Dust Covered Carpet is a Vienna-based downer-wave band around songwriter Volker Buchgraber. 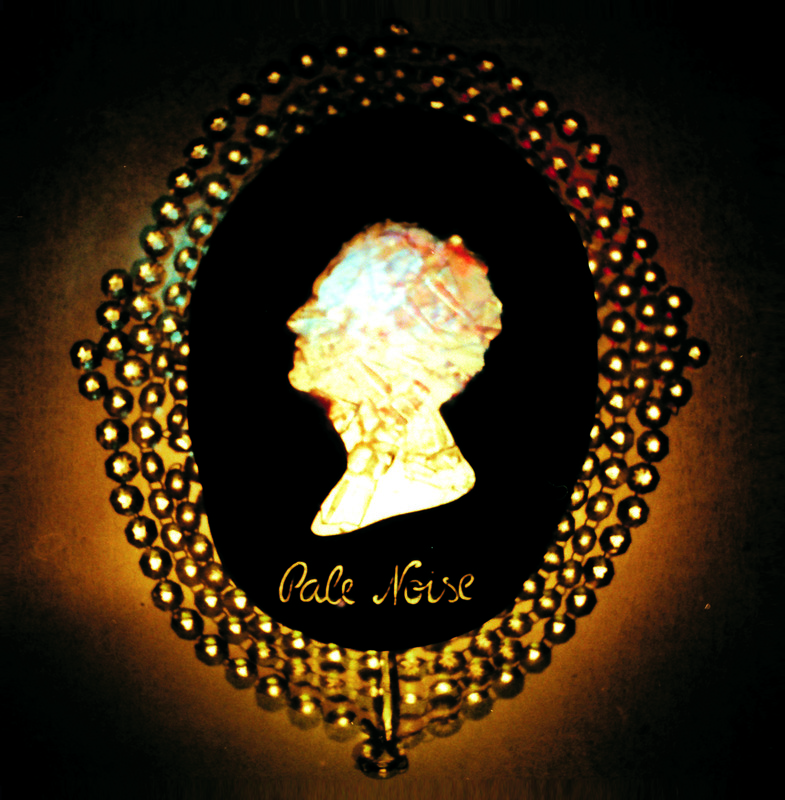 On their 4th album „Pale Noise“, the four multi-instrumentalists take on a reduced and mature sound; Dust Covered Carpet created a mixture of chamber-rock and synth-wave-elements that are characterized by an almost equal interplay of voices and instruments, with lyrics revolving around struggles of escapism and finding shelter in a mental state of mind. Fragile saxophone-cello tracks and choir-lead ballads take turns with powerful synth-hits and interweaving rhythms by two drum sets.